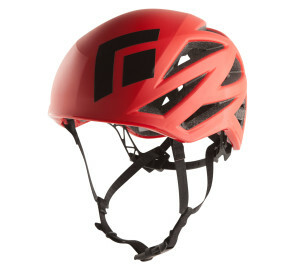 $595 pricing is good for up to two people! 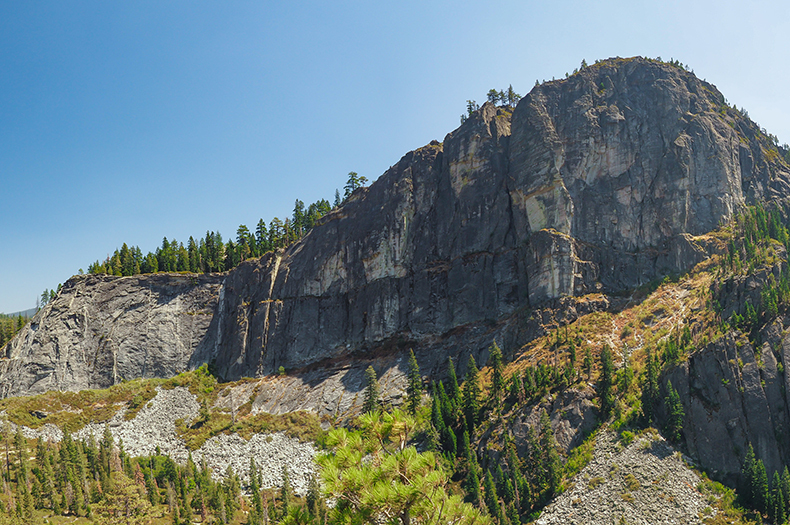 Located along the South Fork of the American river, the towering cliffs of Lovers Leap have long drawn climbers to its flanks. 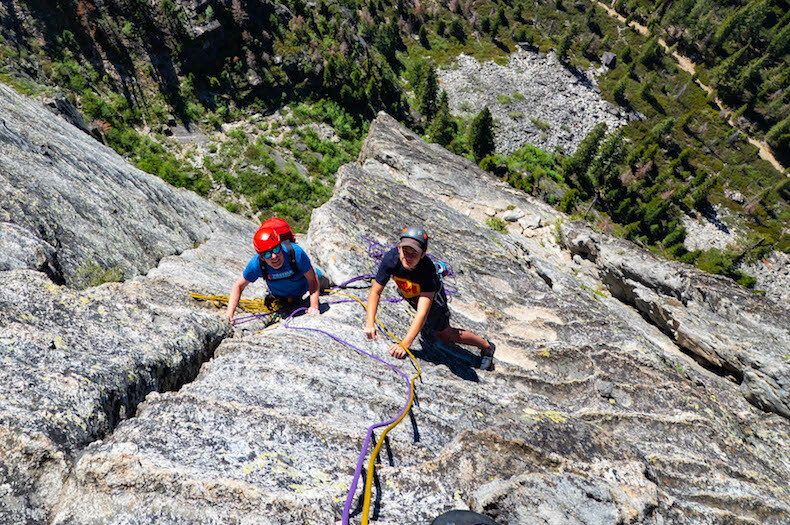 This world-class climbing area is renowned for steep and exposed climbing, yet with moderate passageways through the otherwise impenetrable cliffs. Come let us show you our favorite routes at this amazing venue. 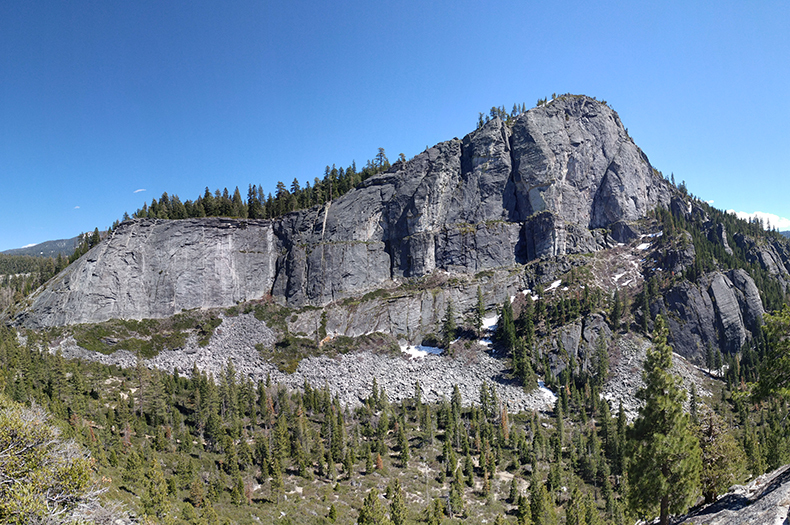 The vast majority of routes at Lovers Leap are multi pitch, and the quality of the rock is top notch. 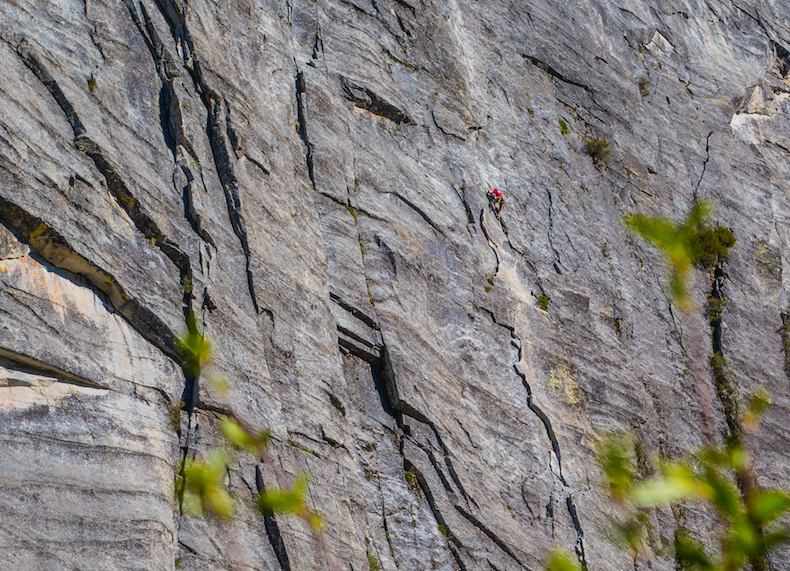 Due to the nature of the climbing here, we run small groups, with a ratio of 2:1. 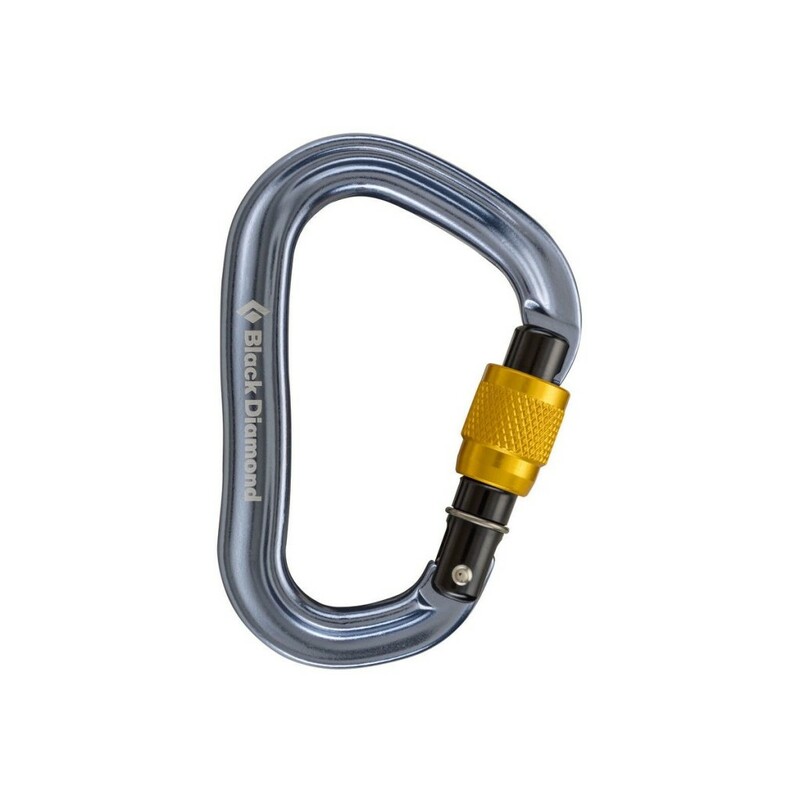 With most routes ranging from 1-5 pitches in length, and difficulties ranging from 5.6 on up to 5.10, there is something for everyone here! 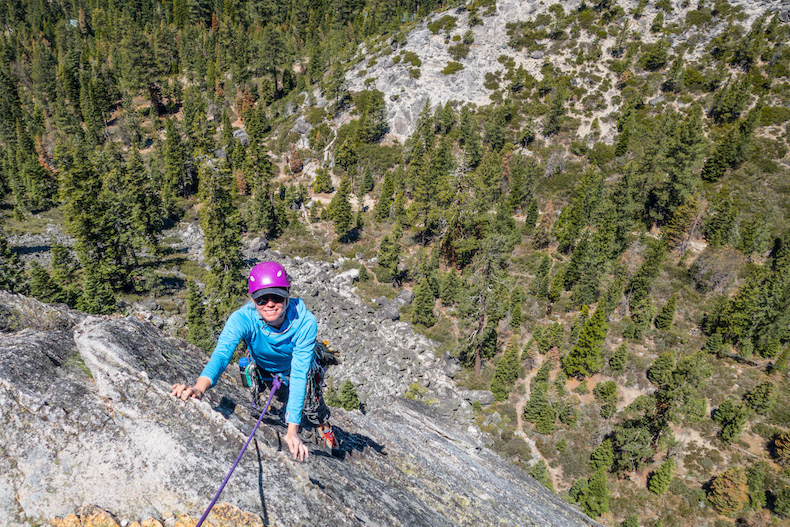 Guide’s Tip: “The Leap” is ideal midweek, when we can avoid the weekend crowds and enjoy some of our favorite climbs at a more relaxed pace. Outdoor rock climbing experience required. Lovers Leap is the perfect venue to break into multi pitch climbing for the first time. Climbers must be comfortable climbing on top rope up to 5.7 at a minimum. Meet your guide, and set goals for the day. 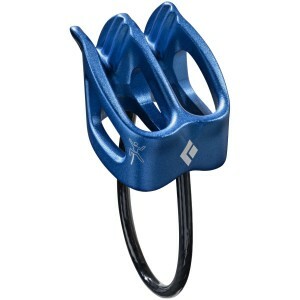 We will begin our climbing day with easier routes, to let us warm up for the climbing to come. Take a break and put some calories in for the afternoon session. Building on our climb in the morning, we will select an appropriate route to climb in the afternoon. 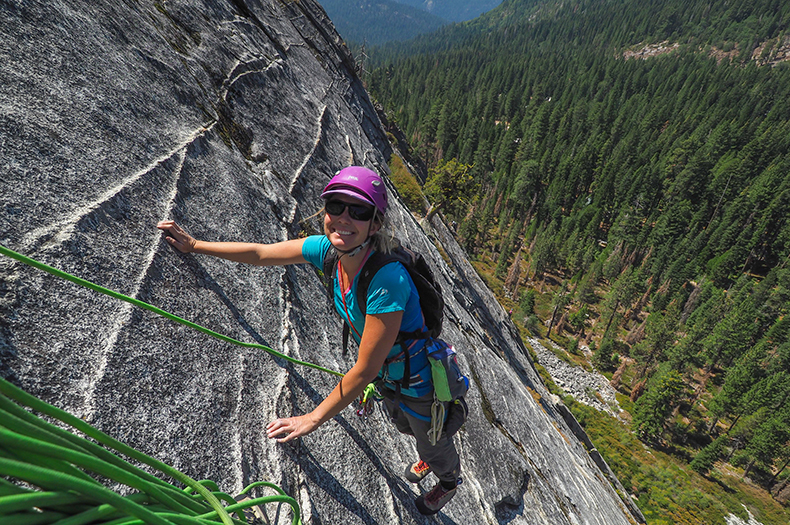 Do you offer private climbing days at Lovers Leap? Yes! 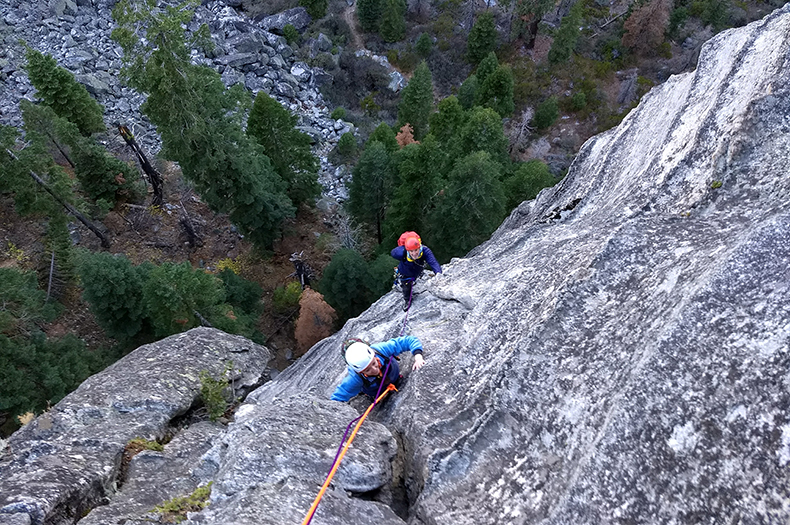 Due to our 2:1 ratio at “the leap”, private climbs are ideal. We would love to set up custom dates that work for you and a friend. 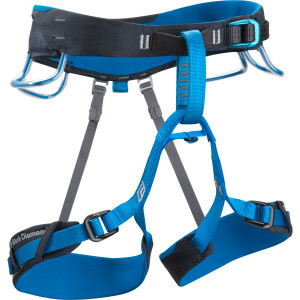 Climbers should have prior experience in climbing more enduring ascents and confidence with technical climbing equipment. What is the typical group size for this course? Group sizes can vary depending on the course, however our maximum ratio of clients to guides is 4:1. Yes, you should bring a sack lunch and water bottle for this full day course. 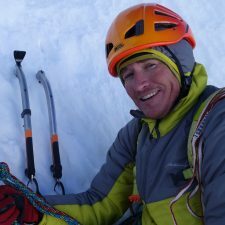 Chad Peele has been guiding for over 15 years and works full time as a mountain guide. 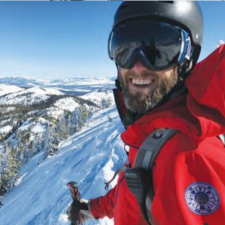 Based out of Ridgway Colorado, Chad spends his winters instructing and guiding on some of the best ice terrain the U.S. has to offer. 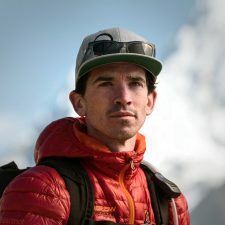 Outside of Colorado he has traveled and guided extensively throughout North and South America with several trips to the Himalayas including multiple summits of both Everest and Ama Dablam. When not in the Mountains Chad does clothing and equipment design for Eddie Bauer’s First Ascent outdoor line. 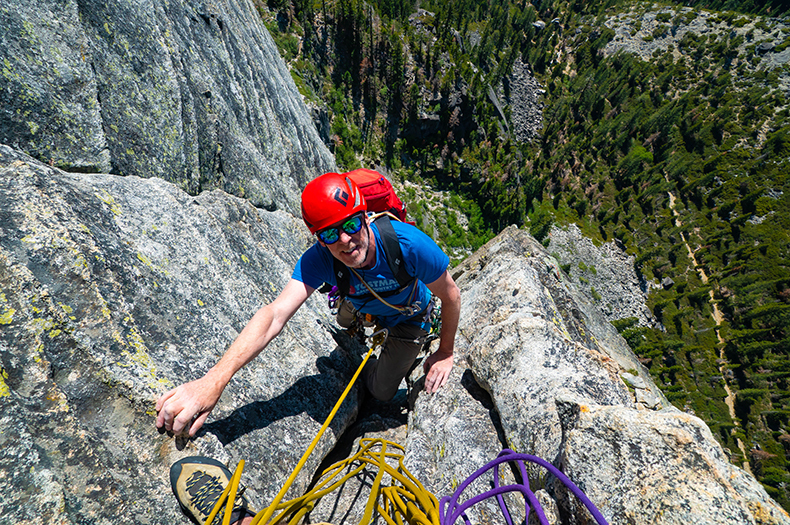 Chad is a AMGA certified Rock & Alpine guide. 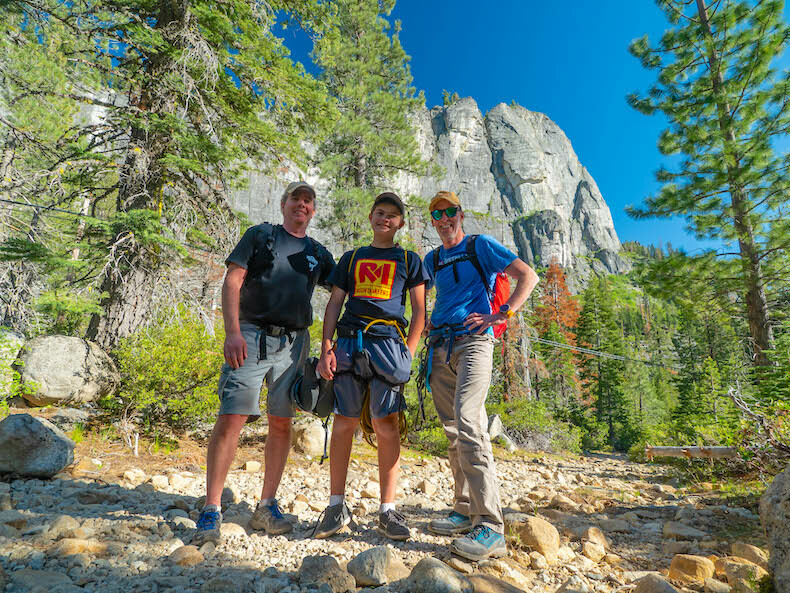 Cliff has been climbing for 13 years and guiding for 6 years. 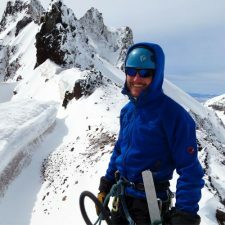 He currently lives in Bend, Oregon, where he guides year round in the Cascades, Smith Rock, and Mt. Hood. 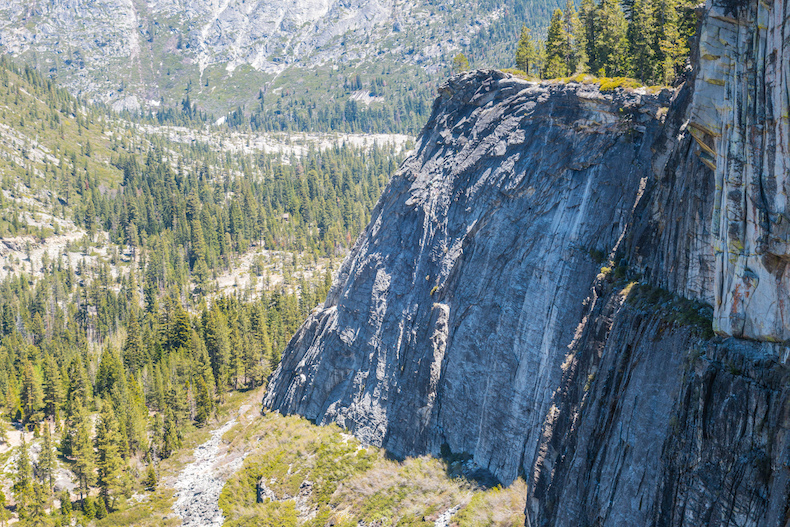 He fell in love with climbing in California where he learned to climb on rock and alpine routes and ultimately traveled all over the world. He says the combination of adventure and cultural exploration is what drives his passion for international expeditions. 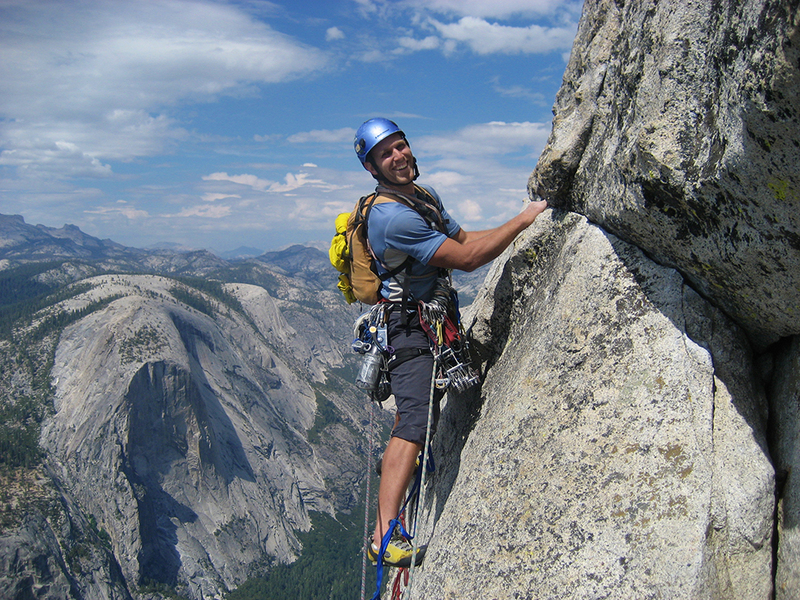 Some of his favorites places to climb are in Chile, Australia, Argentina and Canada. 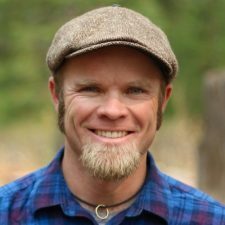 Cliff instructs Outdoor Leadership at Central Oregon Community College in Bend and writes gear reviews for national publications. Cliff is an AMGA certified rock guide.